The keyhole behaviors were observed directly by laser welding experiment with quartz glass. 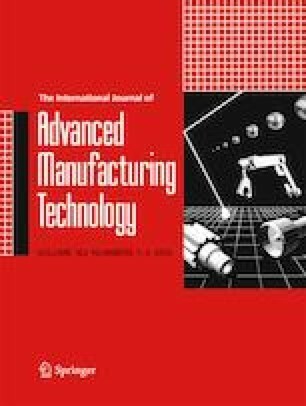 Based on Fresnel absorption of laser beam and multi-reflection combined with volume of fluid (VOF) method, a three-dimensional mathematical model was established to study the role of welding speed on keyhole behaviors and keyhole-induced porosity formation in laser welding of aluminum alloy. The keyhole behaviors and weld pool fluid flow were discussed, and the result shows that, although the welding speed varies, the mechanism of keyhole collapse was similar. However, the keyhole stability at higher welding speed was improved due to reduced weld depth fluctuations, spatter number, keyhole depth to width ratio, and keyhole collapse frequency. Furthermore, the improved keyhole stability impeded the keyhole collapse, and the lower weld depth and solidification rate facilitated bubble escaping from the weld pool easily, which are the main factors for suppression of porosity at higher welding speed. This work was supported the Ministry of Industry and Information Technology of China under the project of LNG shipbuilding.